Of all the annoying phrases favoured by people who have spent too much time in or around business schools, I think brand ambassador has to be among the worst. Each time I hear it, I cringe and look for an exit. Sometimes I feel my blood pressure climb, or find myself breaking out in something like prickly heat. With a few exceptions, which we’ll come to later, this term is simply another name for a someone (usually, but not always a celebrity) who’s getting paid to endorse a brand. For a long time, I wasn’t sure exactly why this phrase had such a strong affect on me. After all, the concept isn’t new. Before we had brand ambassadors, we just used other words to describe people who were paid to sell products: endorsers, hawkers, touts, pushers, salespeople… even sell outs! None of those terms gave me a rash! 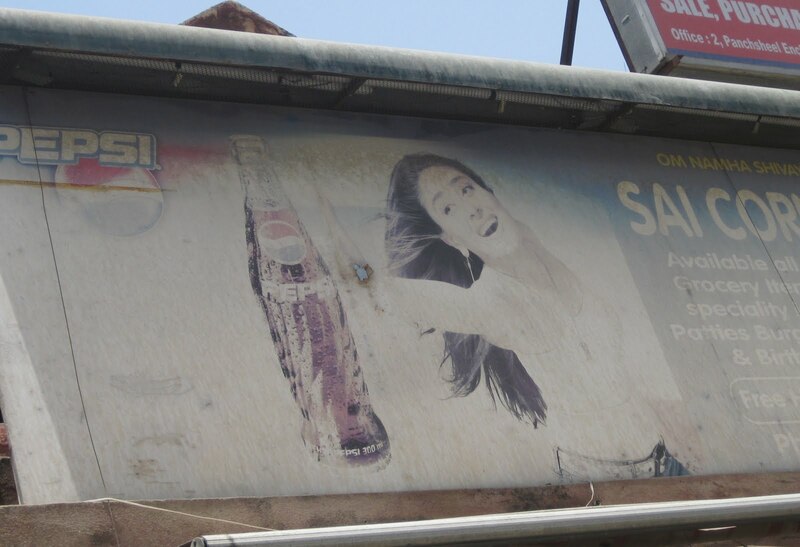 Does Kareena Kapoor love that bottle of Pepsi as much as it appears she does? 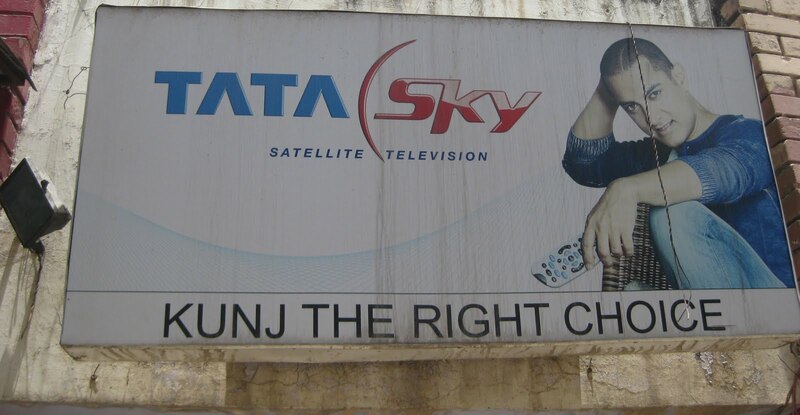 Is Aamir Khan truly devoted to Tata Sky and Coca Cola? Who knows—but more importantly, who really cares? Not I, though plenty of people must, or we wouldn't see so much of them! So I hate the term brand ambassador in part because it’s just so silly and self-important-sounding. Still, what companies do to sell their products is really up to them. Let the buyer beware, after all. But it makes no sense at all for organizations like the World Wildlife Fund, to adopt this term, as they did in their recent Earth Hour Campaign. When I hear about this happening, I not only get a rash,but I begin mumbling mean things under my breath, and I often don't stop until Mrs. Batti or one of my children tell me to be quiet! Let me be clear: I do not object to celebrities who support good causes—one has to assume they do it for free, and who knows, they may well make a difference. Of course, we have to be careful not to put too much faith in the power these endorsements. It's great, I suppose, that Abhishek Bachchan endorses Earth Hour. But given the fact that he, as much as any film hero, stands for conspicuous consumption (and the well known fact that he will endorse nearly anything--from blue jeans to high tech gadgets to automobiles) how much can his word mean in this context? In any case, the backbone of any effective organization has to be the activists and leaders who do the day-to-day organizing on the ground. These are the real real heroes, and we should never forget that. But leaving aside celebrity endorsements, I just don't like it when people and organizations that stand for environmental or social justice adopt the language of corporations. We should never say words like brand ambassador without throwing in a heavy dose of irony (as Greenpeace does, here). Why? Simple: we are not businesses, and we should allow no confusion about that point. Our goal is change, not profit. Yes, many good organizations need money to be effective. And some good businesses aim to profit responsibly by doing sustainable things. That's great. But at the end of the day, the hearts and minds of the people we need to reach are not for sale. Hearts and minds rarely are, and anyway if we fight on that ground, we are bound to lose, since we will never have as much money as the corporations that profit from over consumption and exploitation. Likewise, our job is not to “sell a brand”—it’s to conceive, consider, and communicate ideas—and to challenge the power of the people who stand against the earth and the right of all people to live sustainably on it.. For that, we need activists, spokespeople, and leaders; we do not need—will never need—salespeople, touts, hawkers, sell outs or brand ambassadors! Is there a word or phrase you can't stand? Why not comment? You'll get no money or fame around here, but it might be fun! team-building. i hate the phrase team-building. especially when it comes along with an office trip to a Gurgaon "resort" and involves team-building games. @janice--i'm so glad someone other than me feels that way about "team-building". Teams and teamwork are for sports. "Cooperation," on the other hand, is always a good thing! Did I mention I have learned hate the term, "World Class City?" It's nice to know that I am not alone in my contempt for the term "brand ambassador". In my current quest for employment, I constantly find myself cringing at ads seeking"brand ambassadors" and "marketing superstars".